The court heard his clothes had been contaminated with poisonous dust from stripping asbestos from pipework. Mr Carey, who could be in line for compensation of £1m, described the judgement as “bittersweet”. 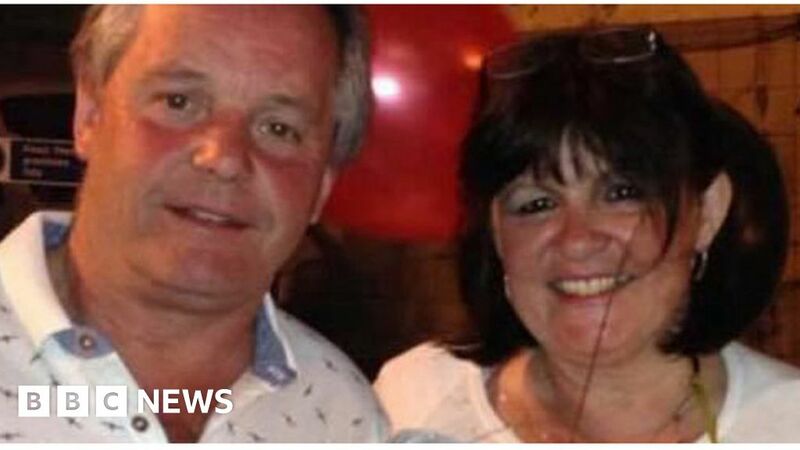 Solicitors for the family say Mrs Carey initially launched the action against Vauxhall Motors after her diagnosis. She died a week before the four-day hearing at the High Court got under way. Mr Carey, from Toddington, Bedfordshire, described coming into contact with asbestos as an electrician in the trucks division of Vauxhall Motors between 1973 and 1979 – during which time he met and married his wife. Vauxhall Motors said any jobs which disturbed asbestos were carried out under strictly controlled conditions and that Mr Carey would not have taken his work clothes home, the court heard. Mr Carey’s legal team said he was distressed to think that he might have unwittingly contributed towards his wife’s illness. Mr Carey, 60, said after the hearing: “The judgment in our favour is bittersweet. In a statement, a spokesman for Vauxhall Motors said the company was “disappointed” but would “respect the judgment”.